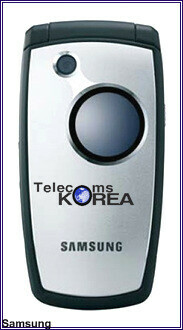 At CommunicAsia telecommunication show in Singapore, Samsung unveiled 50 new phones. Most of the devices are CDMA versions for the Asian market, which just a few tri-band GSM phones announced. 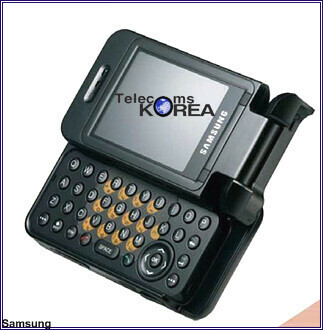 The SGH-D550 is double-hinged phone with full QWERTY keyboard. It very much resembles the SGH-D307 phone, which was recently approved by the FCC. The dual-hinge allows the screen to be oriented in either normal or landscape view. 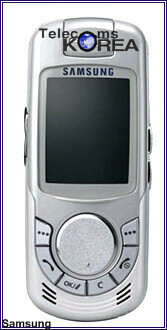 The SGH-E760 is a clamshell phone with somewhat extraordinary round external OLED display.